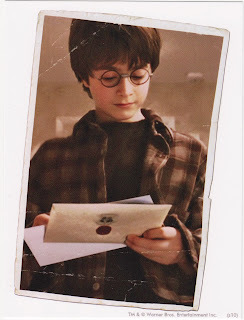 Postcard US-2545660 is going to India to a Harry Potter fan. It comes with a newly issued Harry Potter stamp by the USPS. However, the decision to issue those stamps is controversy as the USPS has bypassed the Citizens' Stamp Advisory Committee that has been charged with researching and recommending subjects for new stamps, The panel was dismal on the Postal Service's marketing department that has placed mass appeals and commercial values over stamps' culture values. Should the Postal Service market stamp images that focus on a younger audience in hopes of reaching beyond traditional collectors and generating sales? Should the Postal Service be allowed to develop themes and images that do not focus on American heritage for the sake of sales? 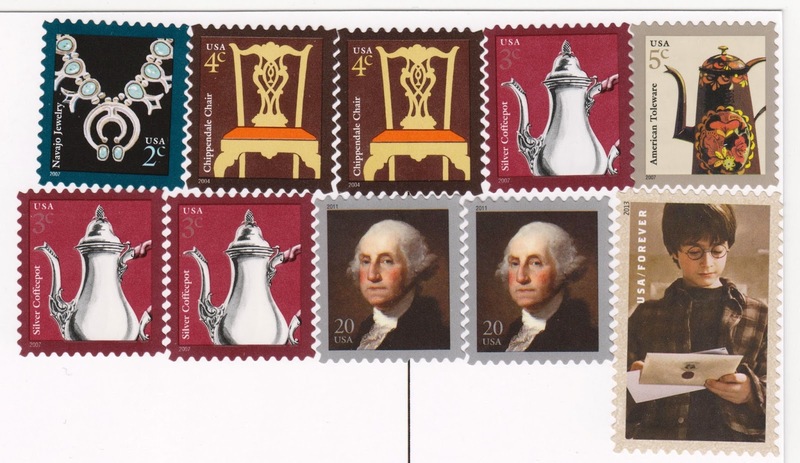 Or, should stamps be works of art and pieces of history and not based on fads or celebrities? What stamp images would you like to see? If you have strong opinion on this topic, you can let your voice to be heard by adding comments to this blog.